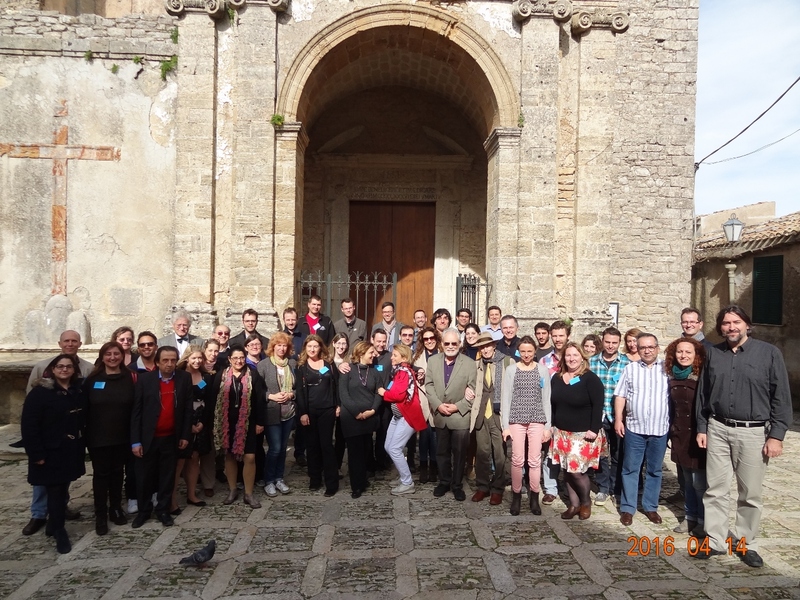 On April 11-16, 2016 the VIII COURSE of the International School of Bioelectromagnetics “Alessandro Chiabrera”: Electromagnetic Fields and the Nervous System: Biological Effects, Biophysical Mechanisms, Methods, and Medical Applications, organized by EBEA and COST Action BM1309, will take place in Erice, Italy. The course directors are Vincenzo di Lazzaro (Campus Bio-Medico University, Rome, Italy) and Bernard Veyret (IMS-CNRS, Bordeaux, France). All questions related to the fee, registration and on-site logistics should be directed to Erice school Director and Local Organizer, prof. Ferdinando Bersani, e-mail: ferdinando.bersani@unibo.it, cc: the course directors (school@ebea.org).